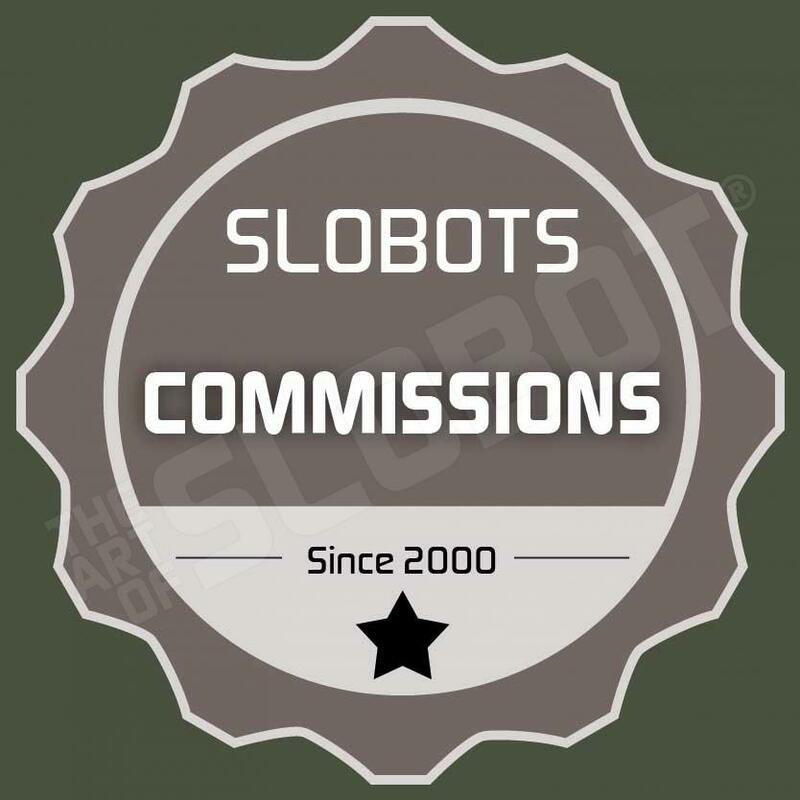 Here are the currently available SLOBOT robot art sculptures for sale. They range from 2″ tall to almost 16″ tall. Mike has made lots of great sculptures over the years. Commission one of your own here, or take a look through some of the past works he has created for others. Mike has made a wheel chair robot, surfing robots, and even turned Mickey Mouse and Bart Simpson into robots. View cart “Demon Hunter Kaiju Robot” has been added to your cart.